Some information from my sponsor Nakivo. Nakivo v7.2 is on his way. Register for v7.2 Beta now! 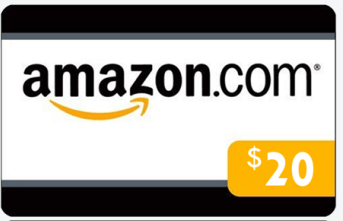 All Beta program participants who fulfill the Beta program requirements will receive a gift card. I’m also testing the v7.2 and shall blog about this on vWorld.nl! I’m using the Nakivo backup appliance on my Synology NAS for some time now. I’m quite happy with I thought it would be nice when there became support for QNAP. I have a high end QNAP NAS with more performance then my Synology devices, so it would be nice if I could use the extra performance and disk capacity. Now it’s possible! Nakivo released their appliance now with support for QNAP! Using their appliance could save you a lot of time, because the appliance writes directly to the disks in doesn’t rely on networkprotocols such as NFS and CIFS. You should notice that with your backup times! The reason I think using a NAS device for backup is that you just buy a nice enough NAS and you’re ready to go. 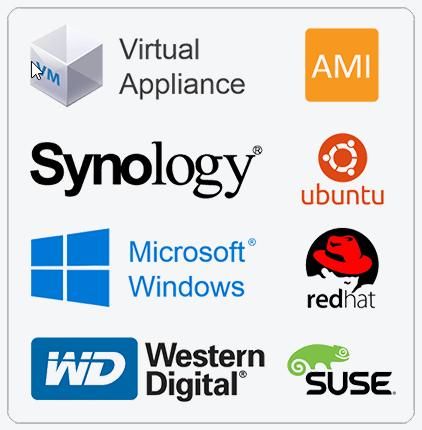 You don’t have to use servers, virtualization software, antivirus software, management tooling etc. Just one box, place it whereover you like and off you go! Another point to keep in mind, you’re backup VM in on the same host as the server(s) which are down? Now you don’t have to reinstall or restore that server. It saves you time! Installation of the QNAP package is very simple. Just login to your QNAP and open the AppCenter. Go to Backup/Sync and notice the NAKIVO package. Just click on it to install. You don’t have to manually download&upload the file or something like that. The program itself has the same look and feel. I like the fact that Nakivo Backup & Replication v7 is extremely easy to use and their interface is very intuitive to use. Recently Nakivo released 7.0.1 of their Backup & Replication software. Updating the Nakivo Backup & Replication appliance is an extremely intuitive and straight forward process. 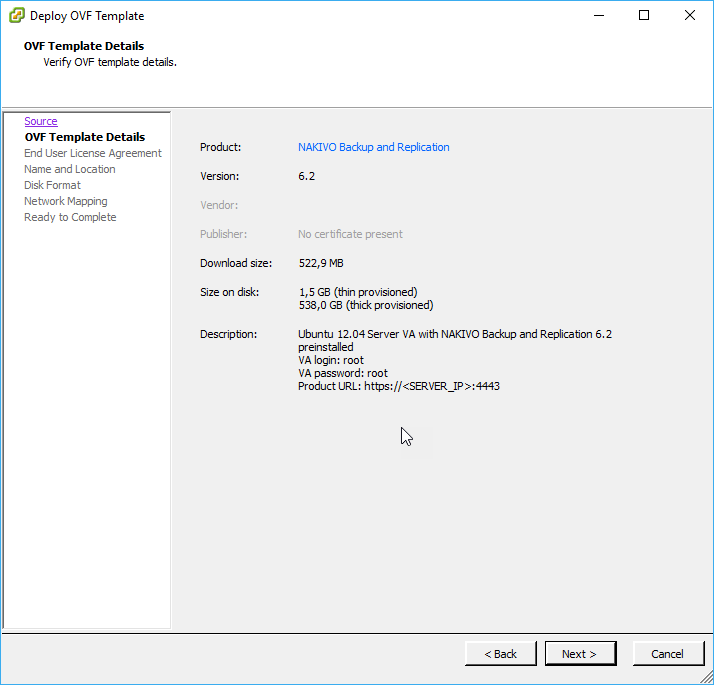 I’m using the NAS appliance of NBR, so let’s take a look at how to update Nakivo Backup and Replication v7 appliance (NBR from now). Use the download button to go to the download page. Choose your NAS vendor, in my case I choose the Synology package. Read & accept the license agreement. You just upgraded to the latest release of Nakivo Backup & Replication! For more information please find the release notes here. You see upgrading to the latest release is very easy. Recently Nakivo released version 7 of Nakivo Backup & Replication! You can find out more about v7 here. Enabling Flash VM boot is very easy. Go to the recover menu and select Flash VM Boot. After you click Finish & Run you see your Flash VM running on your VMware server. 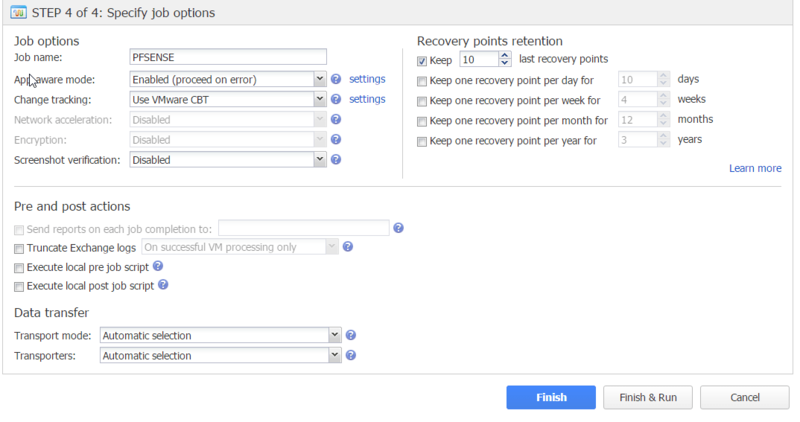 When the recovered VM is no longer needed, click Discard in the menu to power off and remove the VM. Like I mentioned all the changes are abonded. 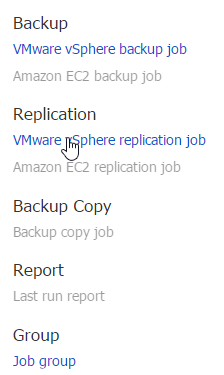 You are able to save your changes by replicating or backup this temporary VM. When you perform a back-up you want 100% confirmation that your backup is succesful. Nakivo Backup & Replication (NBR) has a unique feature called Screenshot Backup Verification. This means that after a backup, NBR uses Flash VM boot to quickly mount and start (without network connectivity) the specific VM. After booting up the server, NBR takes a screenshot of the powered on VM and emails you that picture. The VM is then powered off. This way you see that the backup works. NBR uses iSCSI technology for mounting the backup files. Screenshot Verification can also be started on demand when you choose to. It is very easy to deploy and configure the Nakivo Virtual appliance on your VMware server.After you download the OVF from the Nakivo website you can easily import that on your server. The benefits of deploying an OVF file is that a) it saves you a lot of time, b) you don’t have to spend so much time maintaining and patching your server and c) it’s ready to go. Just import it and it works! No need for configuring. After importing the OVF file you can start the appliance. You can sign-up for testing the v7 version of Nakivo Backup & Replication here. Expect a detailed review of v7 very soon. Currently I’m testing v7. The NFR licenses are available for non-production use only, including educational, lab testing, evaluation, training, and demonstration purposes. This offer ends on December 30, 2016.